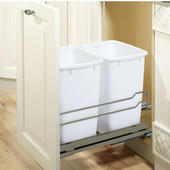 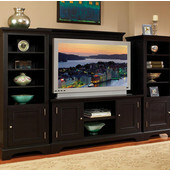 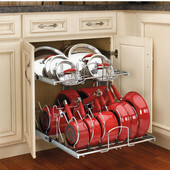 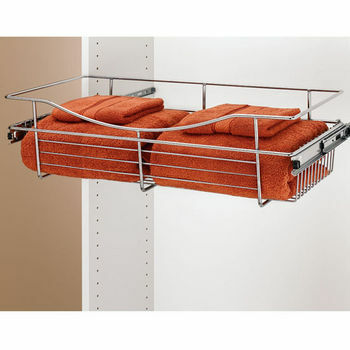 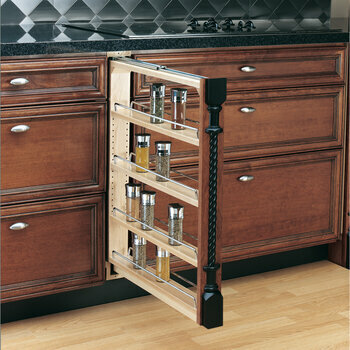 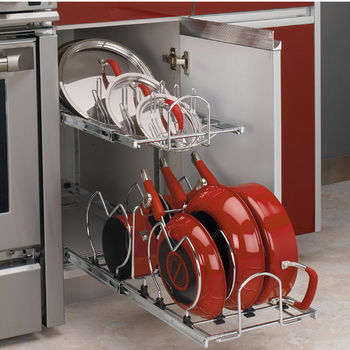 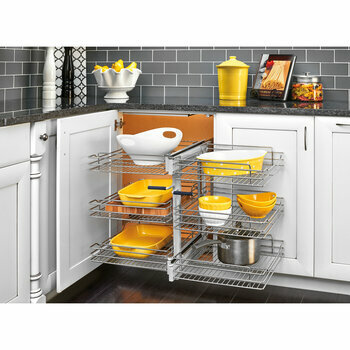 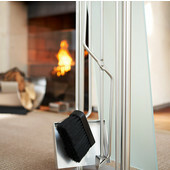 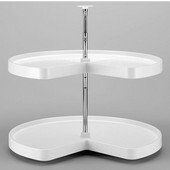 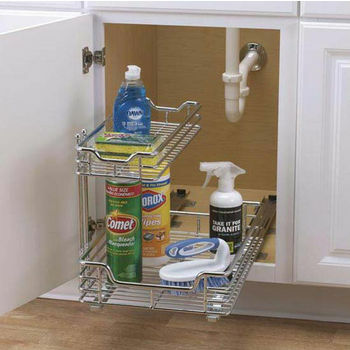 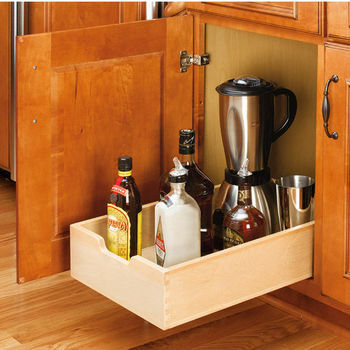 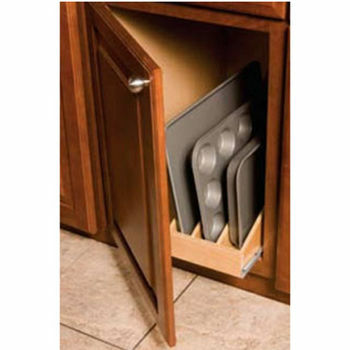 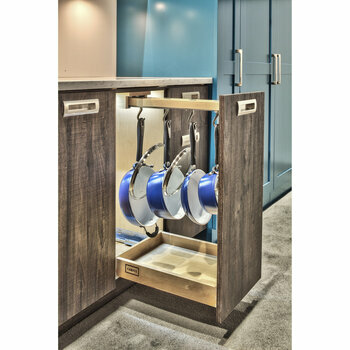 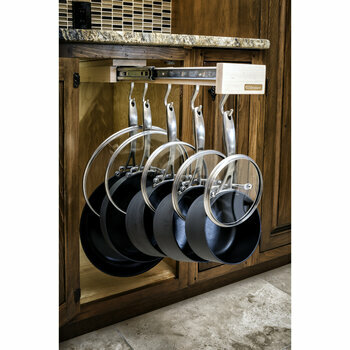 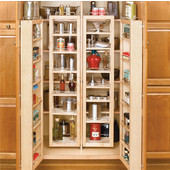 Your kitchen items are just a glide away with pullout shelves that put everything within reach. 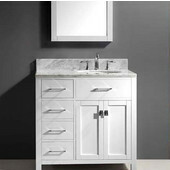 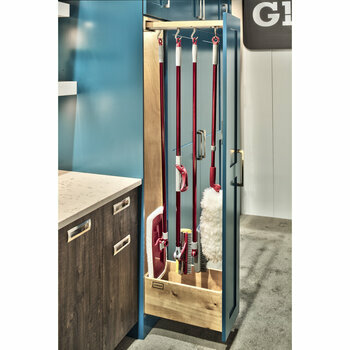 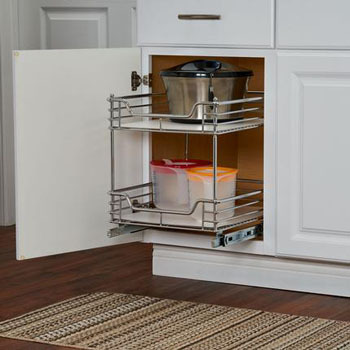 Designed for base cabinets, pullout shelf systems are available in wood, wire or chrome and feature adjustable shelves and full-extension slides for freedom of movement. 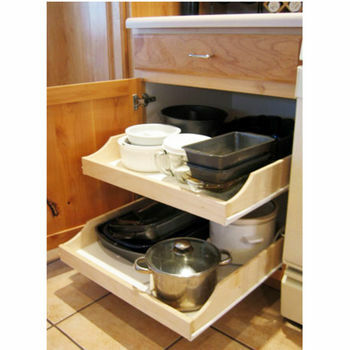 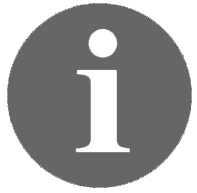 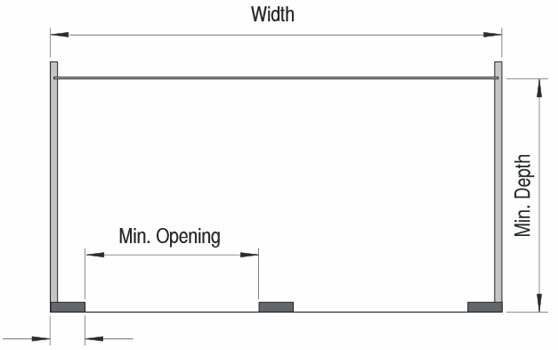 Side mount or door mount shelves are available with two or three tiers and come in an array of sizes to suit most base cabinets. 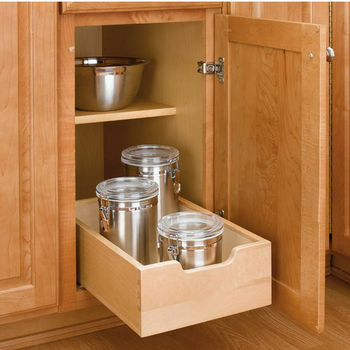 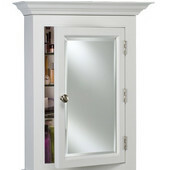 Pullout shelves are also available in smaller cabinet filler sizes to offer an ideal storage solution for those unused spaces in the cabinet. 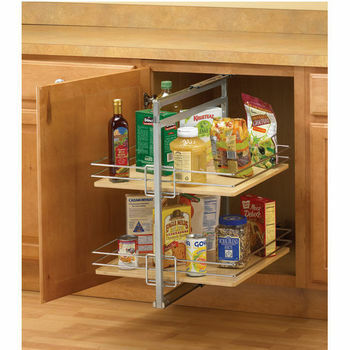 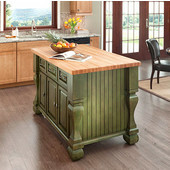 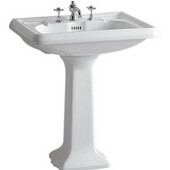 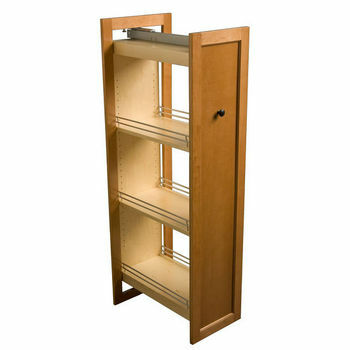 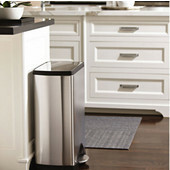 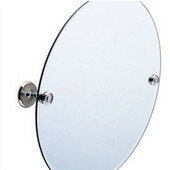 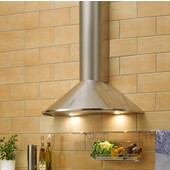 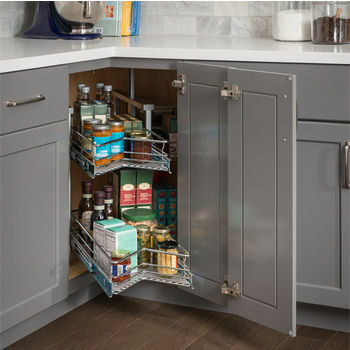 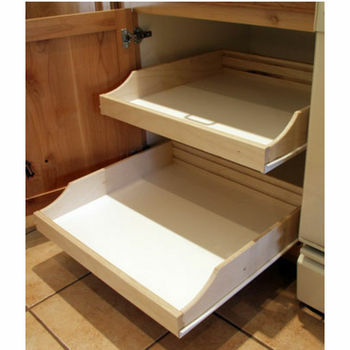 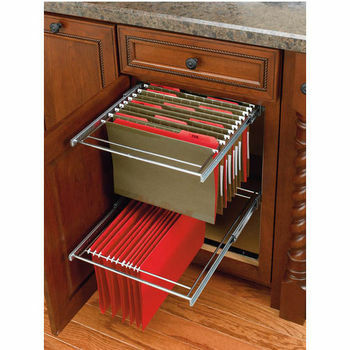 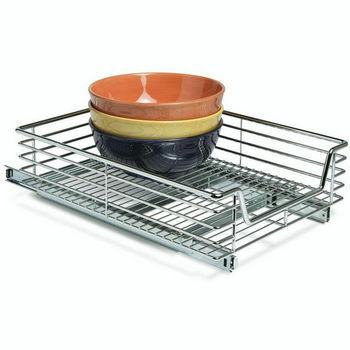 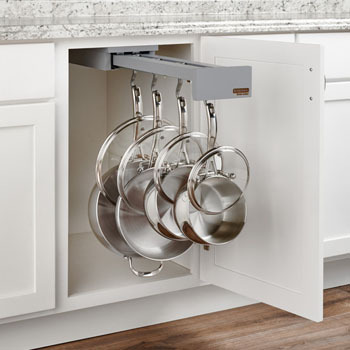 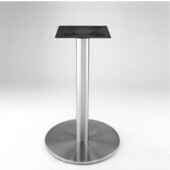 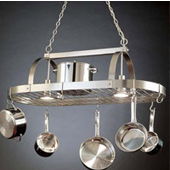 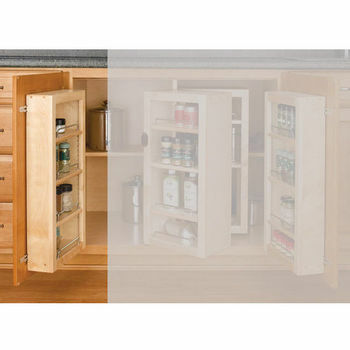 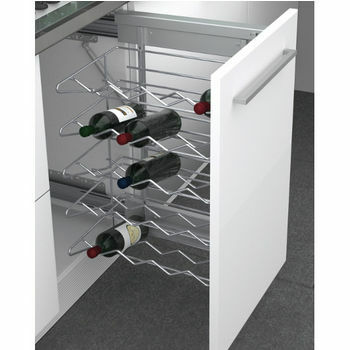 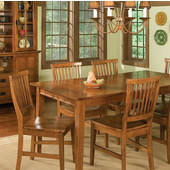 At KitchenSource.com, we have pullout shelves from Rev-A-Shelf, Hafele and Rolling Shelves to provide easy access to all your important kitchen items and to help you keep order in your kitchen.